This is the school zone map for Allenby Gardens Primary School in South Australia. You can search for a particular school or address in the search box in the top right-hand corner of the embedded map or zoom into an area of interest on the map. I just got back from holiday and got back into working on the school catchment maps again. I have completed reworking the Melbourne primary school zone map and it is to my knowledge the most accurate available now. I had to scrap a lot of work that had been done for the South Australian primary school zone map and restarted the work again. I have began the process again and parts of previous work can be reused, so this is not a complete waste, however I probably won’t be able to finish it until late this month. Anyhow I wish your guys all had a good holiday and restart of the normal work life is not too painful. Just a quick update, I have the basic all done now. However there are still fair bit of work to be done, much more so than I expected. I planned to finish by now already, but looking at the amount of things to be done, it will take at least one more week. However this will be my first statewide school zone map at primary level for the entire state. I actually started mapping the school zones of primary schools in South Australia more than one year ago. Unfortunately various of other projects came and go, I was never able to fully complete it. Once I finished Melbourne primary school zone map, I decided to make a push and complete what I started so long ago. Anyhow enough mumbling and time to get back to finishing the map. I have now completed mapping the primary school zone map for Melbourne, Victoria. Now it is time to move onto the next target. 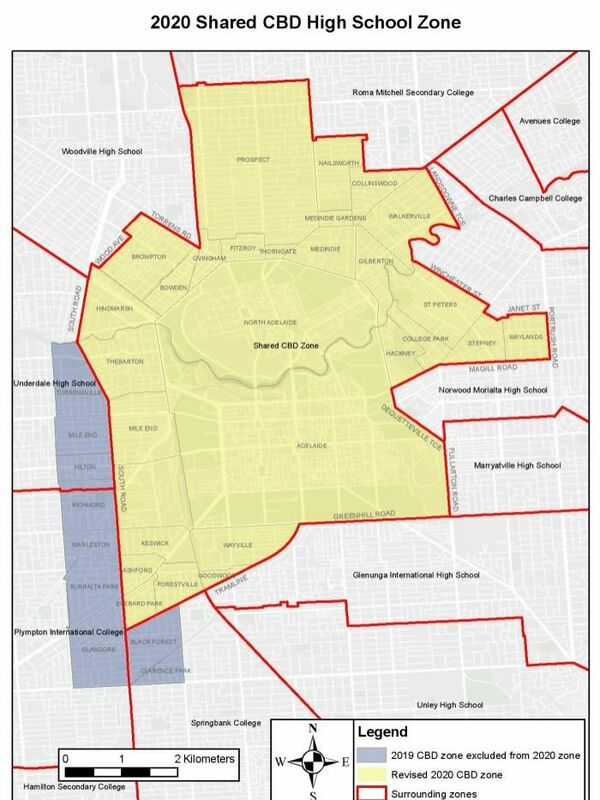 I can now say that I am working on the mapping the primary school zone/catchment for entire South Australia. I am about 80 percent done now and hopefully will be able to complete it soon. As a consequence, the site will be lacking in updates for the next few days until complete this and make it available. The current plan is after South Australia, I will move to Western Australia, however that is much lower degree of completion and will take much longer to be done. Anyhow see your guys in a few days, unless something big come up, however hopefully some good stuff at end of this.